Arrive Bangalore Airport where every season carries a holiday mood, a city called the Garden City of India, a city which keeps pace with the latest trends and fashion. Bangalore has always tried to keep itself peppy and jazzy. Check in at Hotel. Evening free for sight seeing at Lalbaugh gardens & Banglore palace & Fort, Vidhan Sabha, Bull temple. Overnight at Bangalore. After Breakfast proceed for Mysore, (drive of 2 hrs). Mysore is the previous capital of Wadiyars, the rulers of Mysore state. Mysore has never failed to mesmerize the tourists with its quaint charm, rich heritage, magnificent palaces, beautifully laid-out gardens, imposing buildings, broad shady avenues and sacred temples. The charm leaves no one untouched. Mysore has emerged as a thriving market for exotic sandalwood & incense, the Mysore silk sarees and stone carved sculptures. Arrive & check in at Hotel. Rest of the time for other leisure activities in hotel.Overnight at hotel. Morning after breakfast , Proceed for a sightseeing tour which includes the fascinating view of Grand Maharaja Palace or Mysore Palace illuminated by 65000 bulbs, Brindavan Garden & Overnight at Mysore. Morning after breakfast proceed to Ooty(150 KMS).On arrival checkin to the hotel.After a Brief leisure , you have an option to take a sightseeing trip to visit Botanical Gardens.Overnight at Hotel. After Breakfast Proceed to Visit the places like Doddapetta peak, Tea Factory , Rose Garden and such as.Overnight at hotel. Morning after Breakfast checkout from your hotel & Proceed to Kodaikanal(280 KMS). 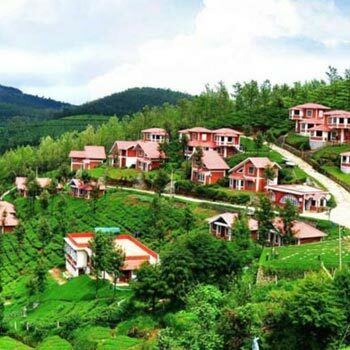 Kodaikanal is one of the most popular serene hill stations in India. With her wooded slopes, mighty rocks, enhancing waterfalls and a beautiful lake, Kodaikanal will mesmerize any visitor,on arrival checkin to your hotel.Today you have an option to take a Local sightseeing, which includes Bryant Park, Coaker’s Walk, Lord Murugan Temple, Telescope Houses, Green Valley View, The Pillar Rocks, Bear Shola Falls. Overnight at hotel. After Breakfast Proceed to an excursion trip to silver cascade Water falls. Evening free for Boating at Kodai Lake. (Optional).Rest of the time for other leisure activities in hotel.Overnight at hotel. 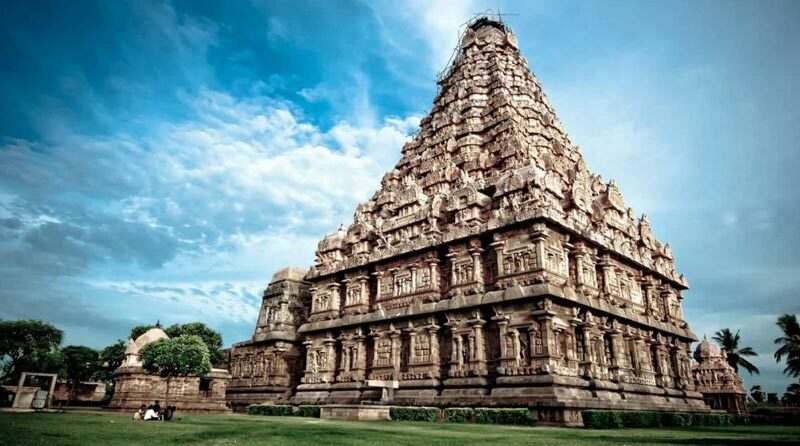 Morning after Breakfast checkout from the hotel & Proceed to the Coimbatore airport(150 KMS) for onward destination of your trip with warm memories of a wonderfull South Indian Trip.